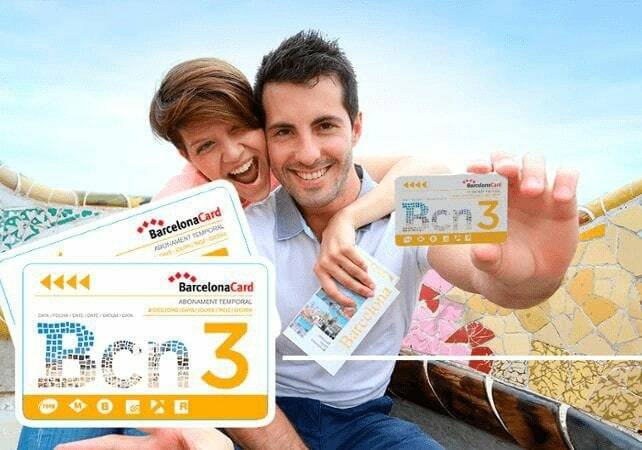 Discover Barcelona at leisure with the Barcelona Card. 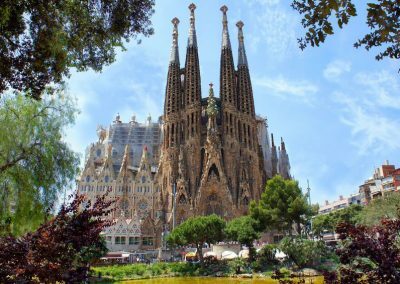 You will find that this city pass makes your city trip very affordable and efficient: the Barcelona Card allows you to skip the waiting lines and get priority entrance at popular attractions in the city. 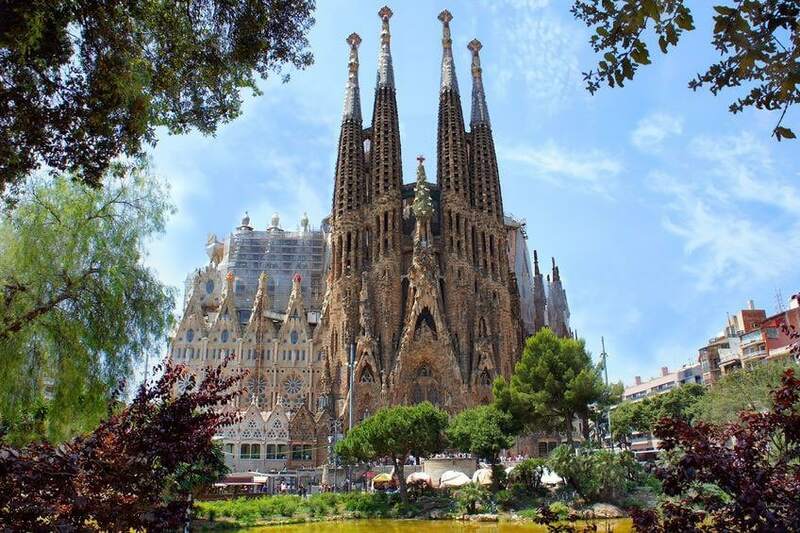 The Barcelona Card, valid for 3, 4 or 5 days, is highly recommended for a hassle free city trip and allows you free admission to 20 major attractions in the Barcelona. What’s more, you enjoy considerable savings on more than 90 other attractions and activities. Add to this unlimited free public transport on metro and bus, including the train from the airport to the city centre and you understand that with the Barcelona Card you save time and money. 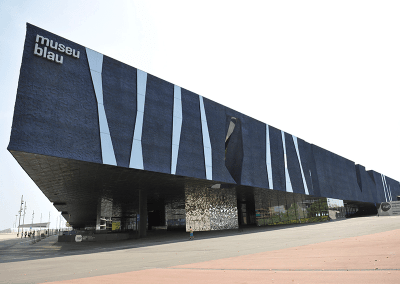 The Barcelona Card allows you significant reductions on entrance fees to Camp-Nou Stadium of FC Barcelona, Barcelona aquarium and Zoo and dozens of restaurants and shops in Barcelona. 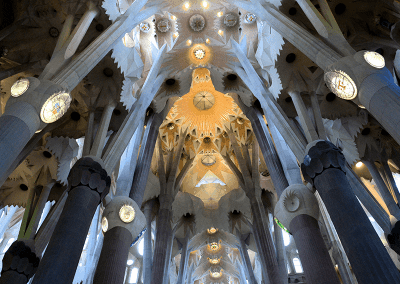 Your Barcelona Card allows you to skip the waiting lines and affords priority entrance to many popular museums and attractions and Card affords free admission to 20 sights and museums in the city, as well as discounts on dozens of other attractions. Enjoy free use of public transport in Barcelona, also the train from and to the airport is free. The airport train leaves from Terminal 2 at the airport. Should you arrive at Terminal 1, go to terminal 2 to take advantage of this train service. Each Barcelona Card comprises not only a free travel guide with practical information about attractions included in the Barcelona Card but also with a handy city map so that it is almost impossible to lose your way during your city trip. 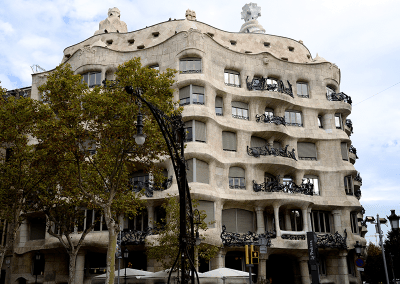 Your Barcelona Card not only gives free entrance to 20 attractions and museums, it also allows you reduced admission fees for a number of attractions such as Casa Battllo, Camp Nou, Aquarium and Barcelona Zoo. The Barcelona Card also gives discounts in shops, restaurants and bars. The card also offers significant savings on various other activities like flamenco shows and walking tours. 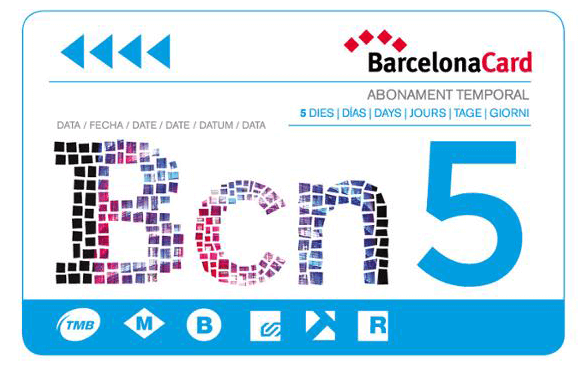 The Barcelona Card is valid for 2, 3, 4 or 5 successive days. Discounts in shops, restaurants, bars and for flamenco shows . NOTE! 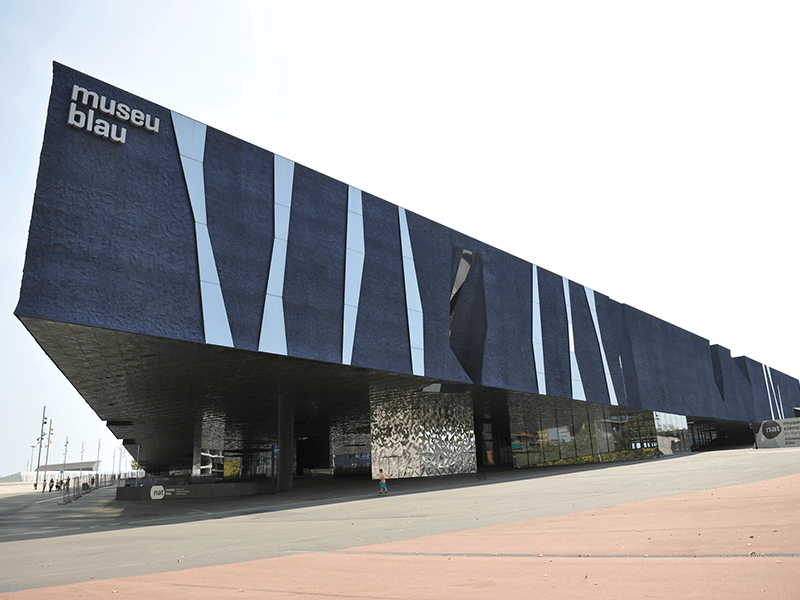 The Barcelona Card valid for 2 days (Barcelona Card Express) does NOT allow free admission to museums and attractions. This card allows discounts for the most important Barcelona sights and attractions (La Sagrada Familia, Casa Mila, Casa Batllo, Camp Nou, etc. 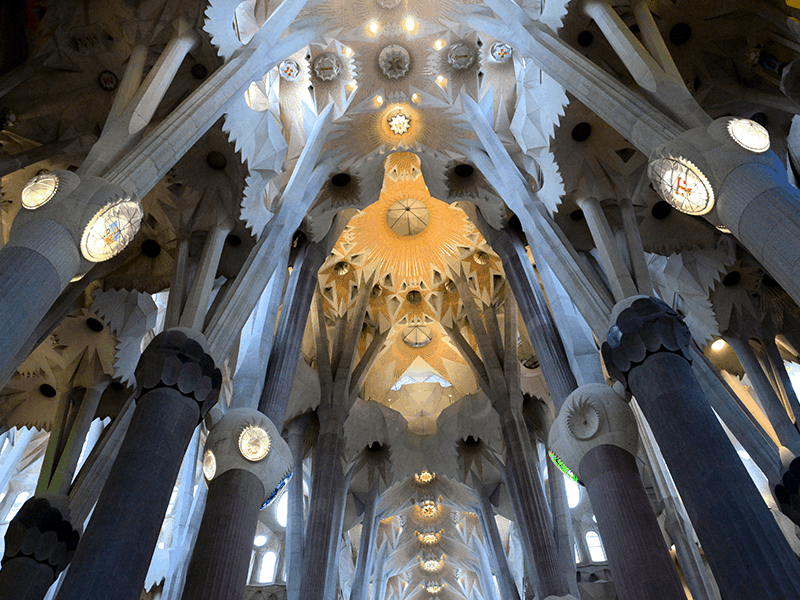 ), museums, restaurants and tours plus free public transport in Barcelona. How does the Barcelona Card work? Collect your Barcelona Card at Terminals 1 or 2 at Barcelona Airport or at one of the addresses in the centre between 8.30 and 20.30 hours. You will find all necessary information on the voucher you receive after purchase. Your card is activated on the first use on public transport or in a museum or attraction and valid for the number of days you have selected. Barcelona is a Mecca for every tourist. The city brims with museums, attractions and sights. 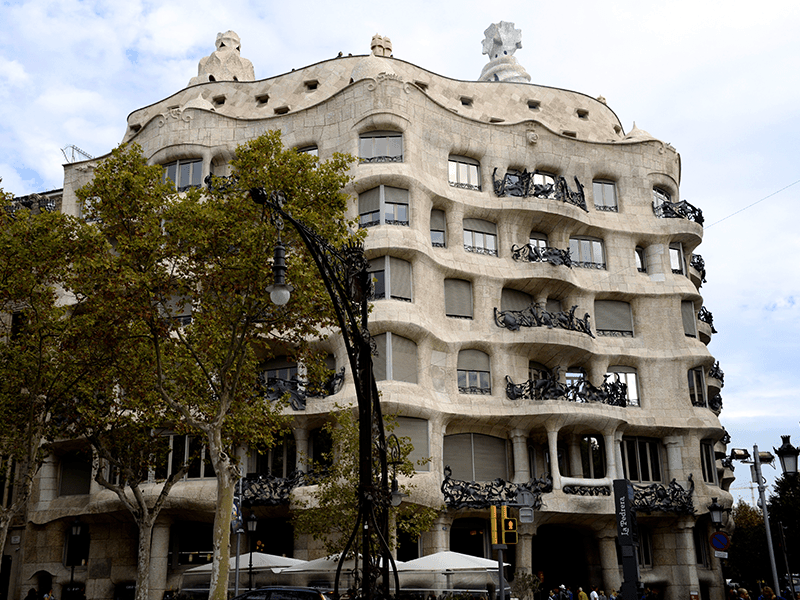 Barcelona is famous for the buildings designed by Gaudi; La Sagrada Familia, Casa Mila, Casa Battllo and also Parc Güell. Barcelona is also the Ramblas, Palau de la Musica, Camp Nou and the Picasso Museum. Last but not least Barcelona beach, the ideal place to laze away hot summer days.